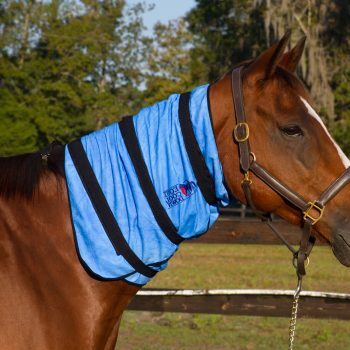 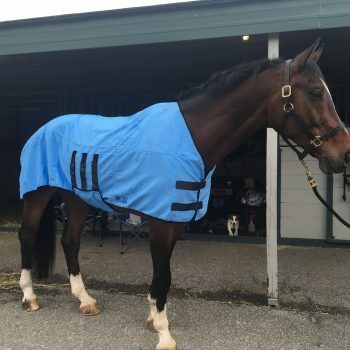 By overwhelming popular demand we are proud to introduce to you our new Equine Hock Wraps! 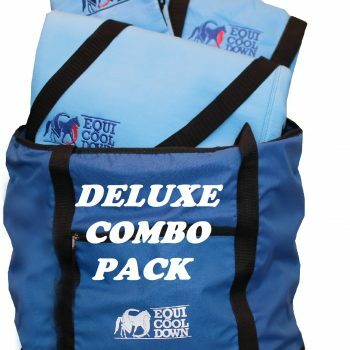 Sold in pairs, these new 12″ x 23″ wraps will provide the necessary cooling therapy exactly where it is needed while still allowing the flexibility this joint demands. 12″ Tall x 23″ Wide with Adjustable Spandex-Velcro Straps, sold in pairs. 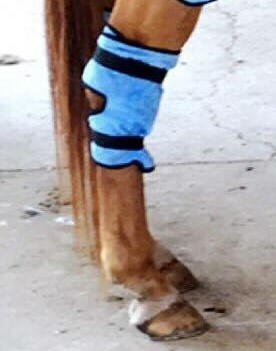 Be the first to review “Equine Hock Wraps (2 Per Package)” Click here to cancel reply.